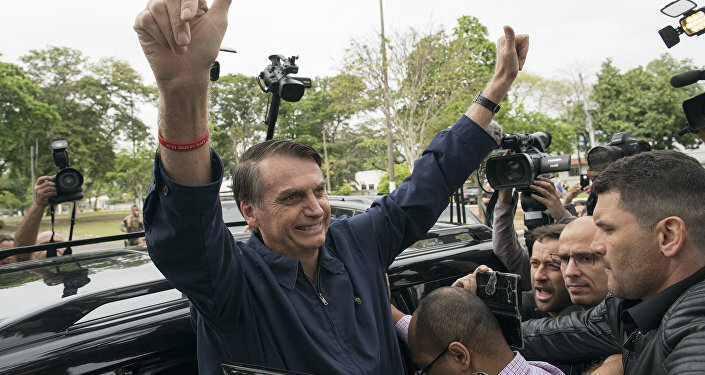 Last week PayPal announced that it was canceling the accounts of a far-right group in the US calling itself the Proud Boys, as well as several accounts linked with anti-fascist cabals. Paypal's move — as well as similar moves by Amazon and Facebook — following multiple accusations of hateful and illegal behavior on the part of right wing groups and their detractors in the US, will make it increasingly difficult for the often violent organizations to raise money online, according to The Verge. As big tech in the US seeks to ‘de-platform' users that espouse violent or hateful rhetoric and actions, the industry is struggling with how to clean up its ideological corner of the internet, according to a report by Buzzfeed. The Paypal ban covers the account of the Proud Boys neo-fascist group, as well as that of their purported founder Gavin McInnes, according to a statement from the online cash transfer company. As right-wing proponents cried foul, however, Paypal also noted that they would cancel the accounts of violent left-wing ‘antifa' groups including the Anti-Fascist Network, Antifa Sacramento, and Atlanta Antifa. PayPal previously canceled accounts for Rose City Antifa, Antifa Arkansas, Belfast Antifa, and Antifa Philadelphia, as well as the account of UK white nationalist Tommy Robinson (real name Stephen Yaxley-Lennon), according to The Verge. 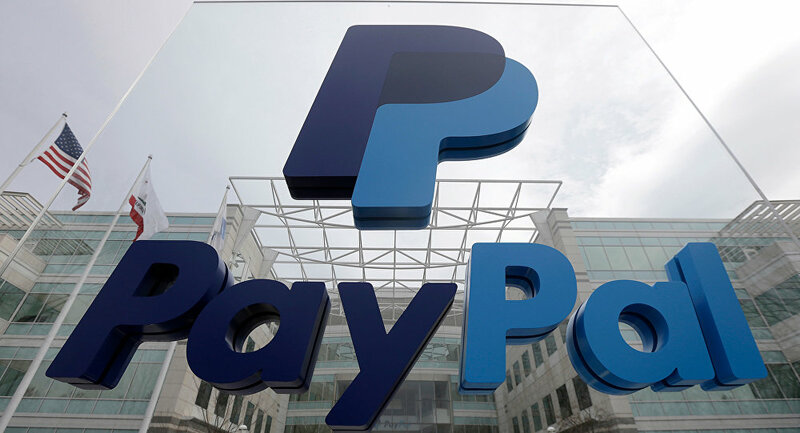 "Striking the necessary balance between upholding free expression and open dialogue and protecting principles of tolerance, diversity and respect for all people is a challenge that many companies are grappling with today," stated PayPal in a Friday news release. "We work hard to achieve the right balance and to ensure that our decisions are values-driven and not political. We carefully review accounts and take action as appropriate. We do not allow PayPal services to be used to promote hate, violence, or other forms of intolerance that is discriminatory." Atlanta Antifa tweeted a rebuttal to Paypal, refuting the company's comparison to far-right groups. "Our group completely rejects the ‘both sides' stance taken by PayPal," group leaders tweeted, insisting that their actions are in the service of "community self-defense," cited by Buzzfeed. In September, Paypal banned conspiracy website Infowars and stopped providing its services to the site.